Charles Marion Russell’s more than 3,000 paintings, drawings and sculptures captured the essence of the American West. Born in St. Louis, he grew up at Oak Hill, his family’s country estate near present-day Tower Grove Park. Russell, who moved to Montana at age 15 to be a cowboy, was a professional artist by 1893. Within a decade he was nationally-recognized for the accuracy with which he rendered his subjects. 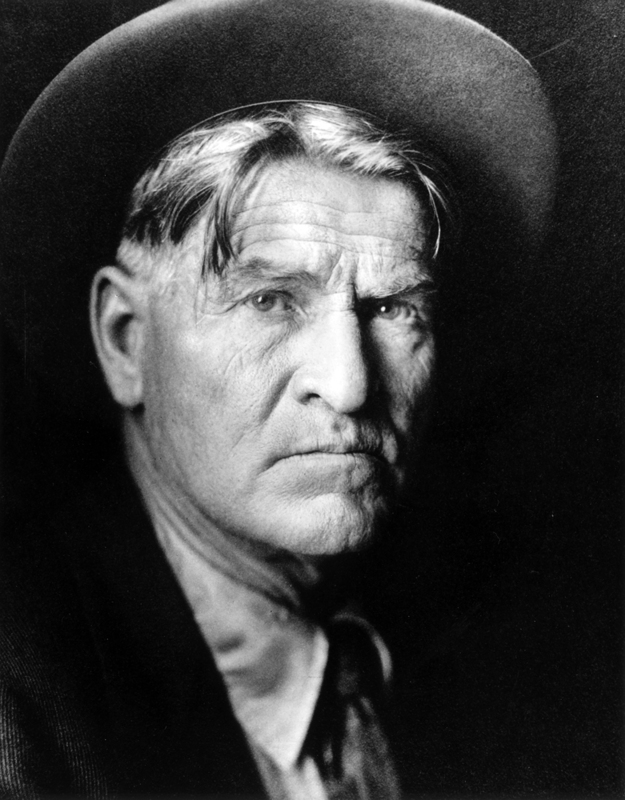 Russell was also an able storyteller whom Will Rogers called the best he ever heard. One of the premier artists of the American West, Charles M. Russell lovingly preserved the rugged splendor of the frontier. Will Fulkerson, relative, accepted on behalf of Mr. Russell.